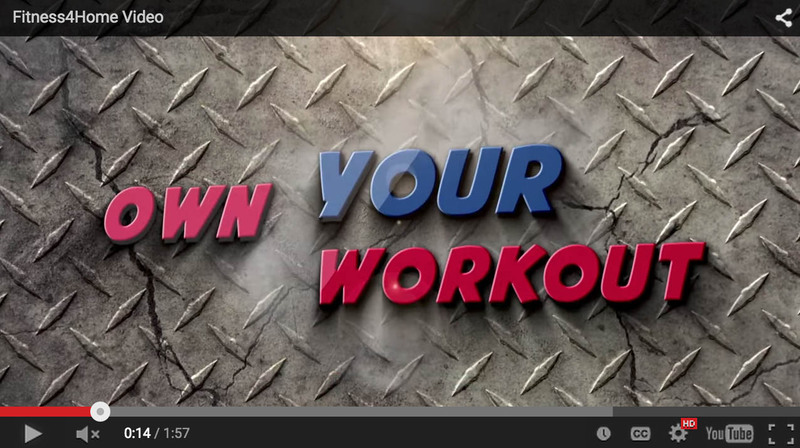 Looking for a low-impact efficient cardio workout? 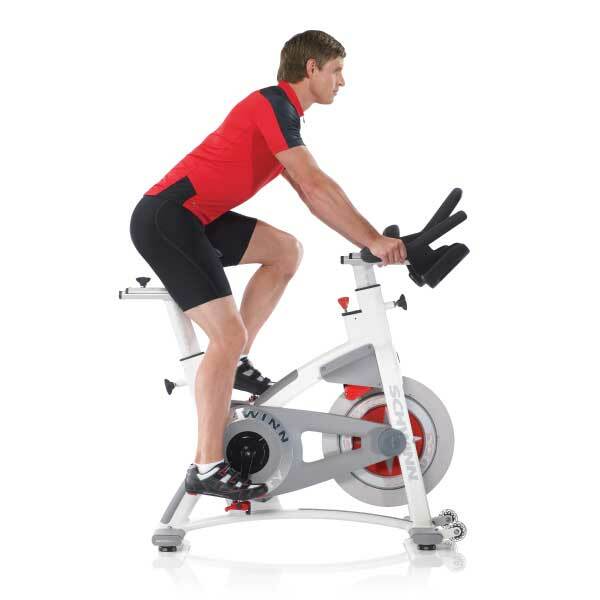 Consider adding an exercise bike to your home gym from Fitness 4 Home Superstore! 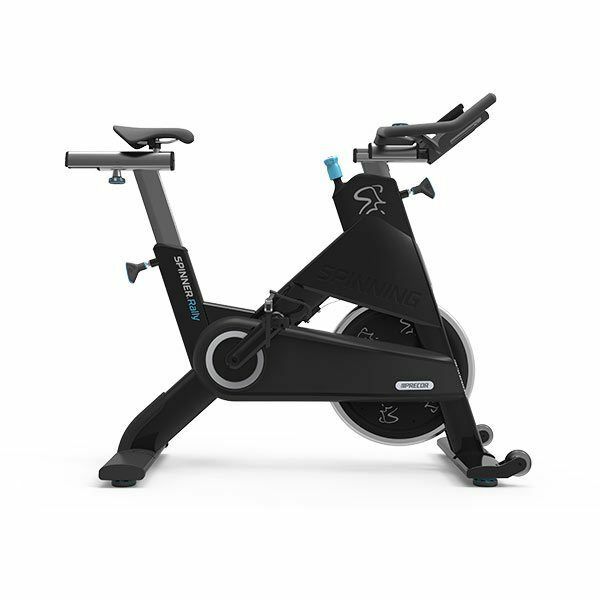 And, since comfort is the key to enjoying and using your exercise bike, we offer many top name brands and types of bikes. 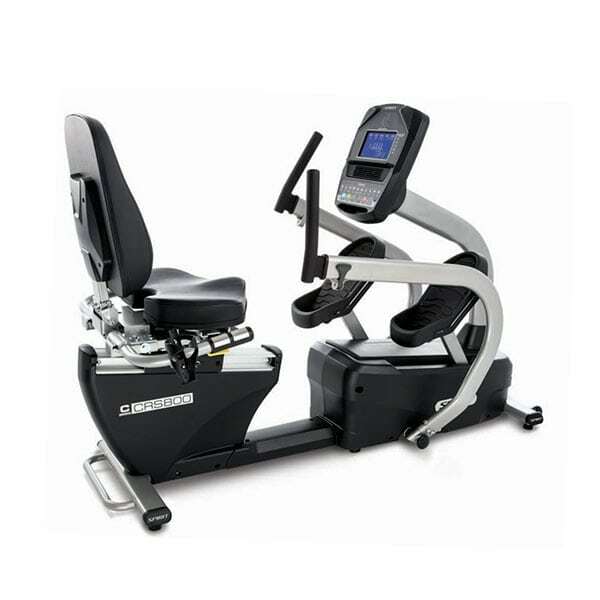 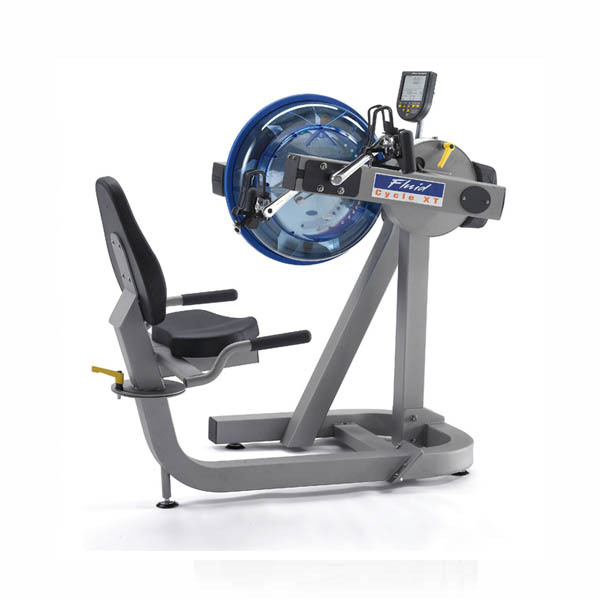 Whether you want the comfort and back support of a recumbent bike, recreate the feel of the road on an indoor cycle, or train like you’re at the health club with an upright bike, your cardio workouts will benefit from our awesome selection. 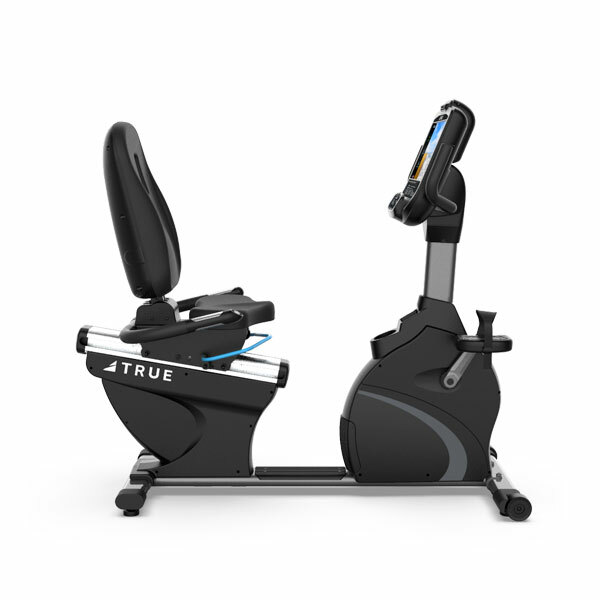 Fitness 4 Home Superstore Phoenix, I-1 Superstore, and Fitness 4 Home Superstore Scottsdale showcase the top brands in exercise bikes, including True, Spirit, Precor, Schwinn, BodyCraft, StairMaster, Diamondback, and more. 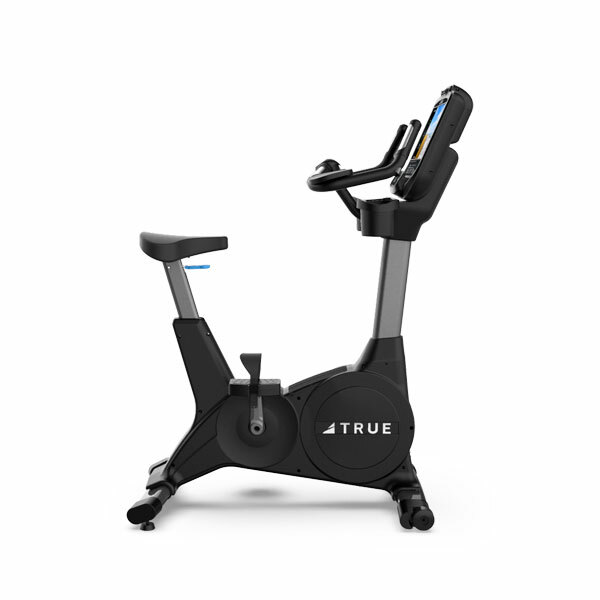 Our 3-convenient valley locations are also close to Gilbert, Mesa, Tempe, Paradise Valley, Fountain Hills, Cave Creek, Glendale, Peoria, and Ahwatukee – visit our stores in Scottsdale, Phoenix, or our I-10 Superstore in Arizona – and let our team of fitness equipment experts help you find the right exercise bike for your home!